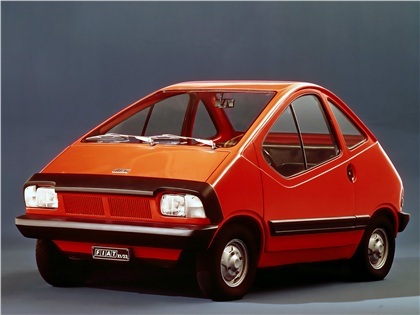 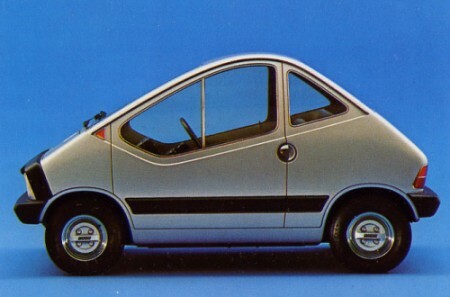 This 1972 concept car is well ahead of its time, small and powered by an electric motor. 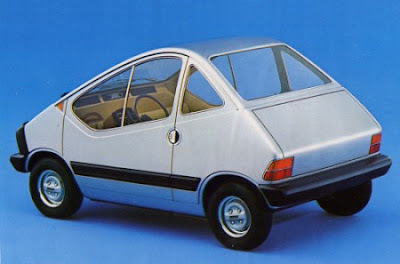 Unfortunately back in the 1970’s battery technology want what it is today and 166kgs of batteries were squeezed into the diminutive dimensions of the prototype. Fiat claimed a top speed of 50mph and a range of 45 miles, but a a weight of 820kgs this may have been optimistic. 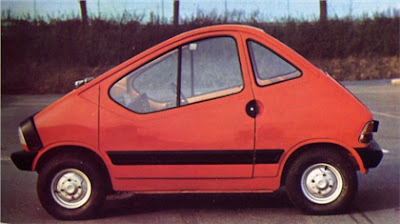 These weren’t the only potential problems the side windows were so low that couldn’t be opened all the way. 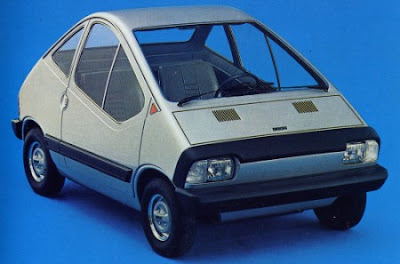 Designed by Centro Stilo Fiat, a Turin design office that was tasked with the future look of Fiat, thankfully they took another direction. War seiner Zeit weit voraus!